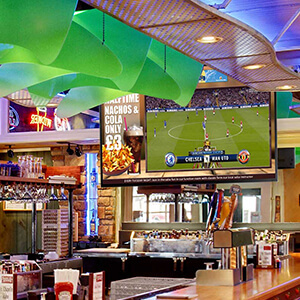 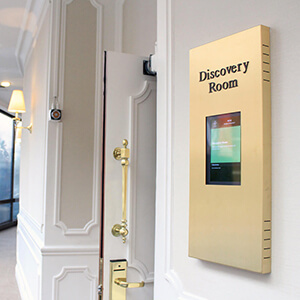 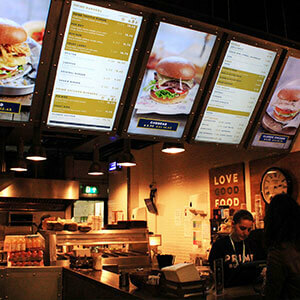 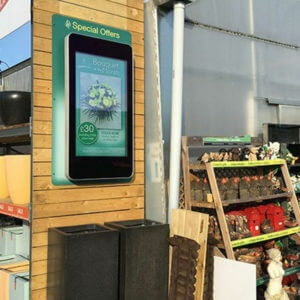 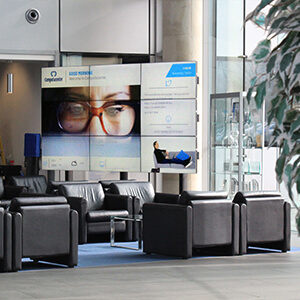 Here you will find a range of Digital Signage and AV solutions for inspiration. 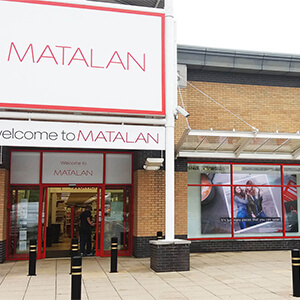 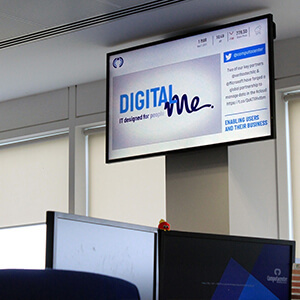 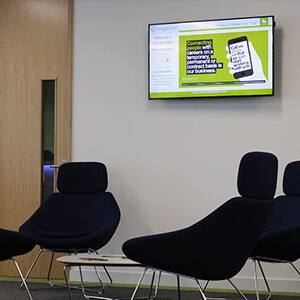 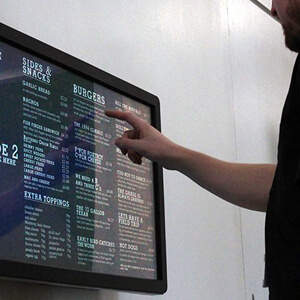 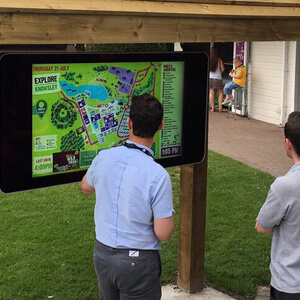 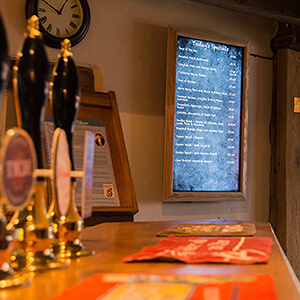 We are always working to provide digital signage packages that tackle a specific business need. 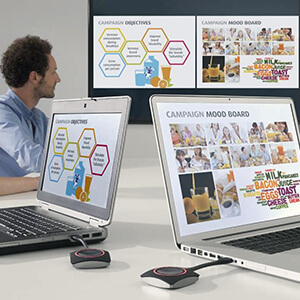 These are by no means the only solutions available; but are here to inspire you.